Haymarket Books is an independent, radical, non-profit publisher that runs on a shoestring budget. We need your help to continue to do the work in the coming year. Make a donation to Haymarket Books today! The audience for our work has never been bigger, and is growing exponentially. We need your help to meet the increasing demand for radical voices, histories, spaces, and perspectives to rise to the challenges of our times. Thank you for reading and sharing our books, and for your generous support! 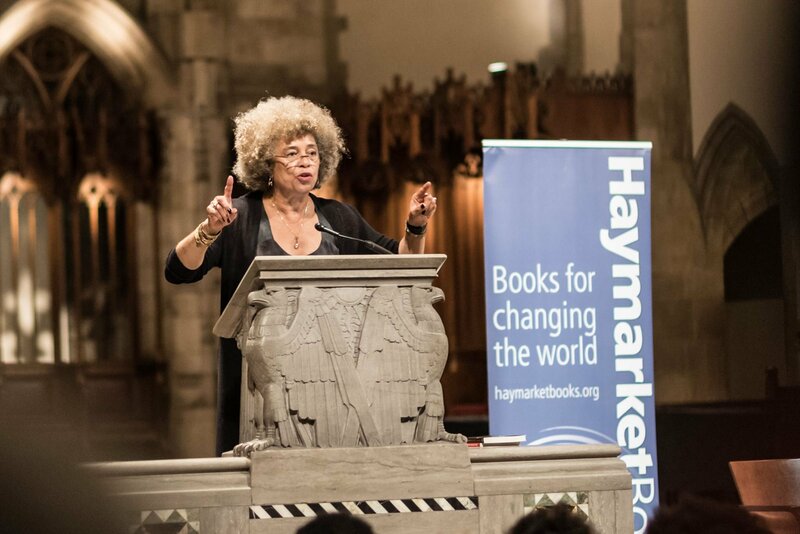 Support radical, independent voices by donating to Haymarket Books today! Please help us spread the word by sharing our campaign on Facebook and Twitter! Buy, read, and share our books! Everything is 50% OFF through January 2nd! Join the Haymarket Book Club! All of our books delivered to your door for a low monthly rate! Ask your local public library or independent bookstore if they stock Haymarket Books. Share this appeal on Facebook and Twitter using the links below!